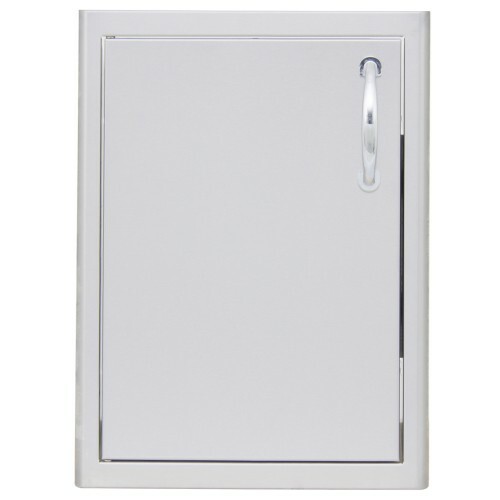 The Blaze 21 inch Single Vertical Access Door features an ideal access size for an island and an outdoor kitchen. Blazeâ€™s commercial grade 304 Stainless Steel construction is made for withstanding outdoor elements. 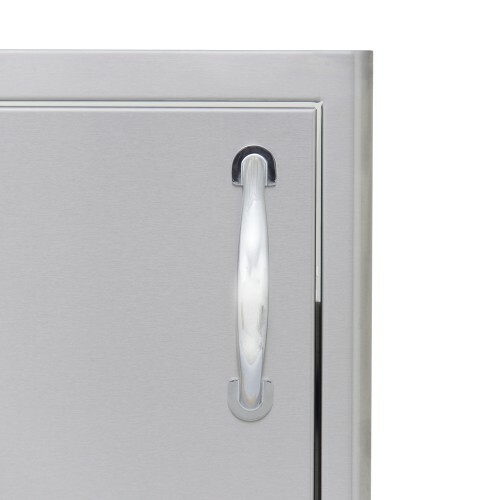 The access door is the perfect storage solution for any outdoor kitchen! 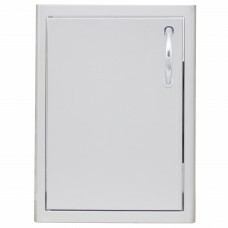 Door opening measurements 16W x 23 3/4H.